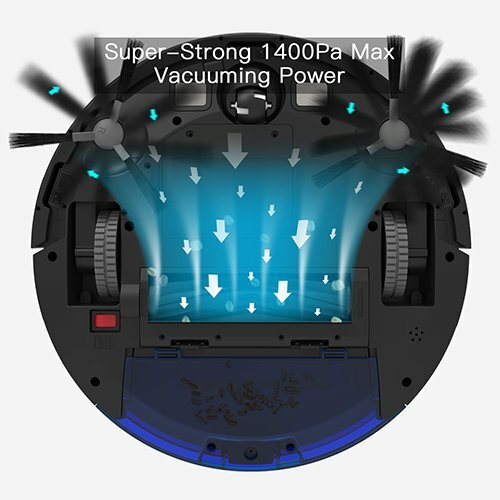 Today I will be reviewing one of the best vacuums I have ever had the privilege of using: The Amarey Robot Vacuum 1400PA. 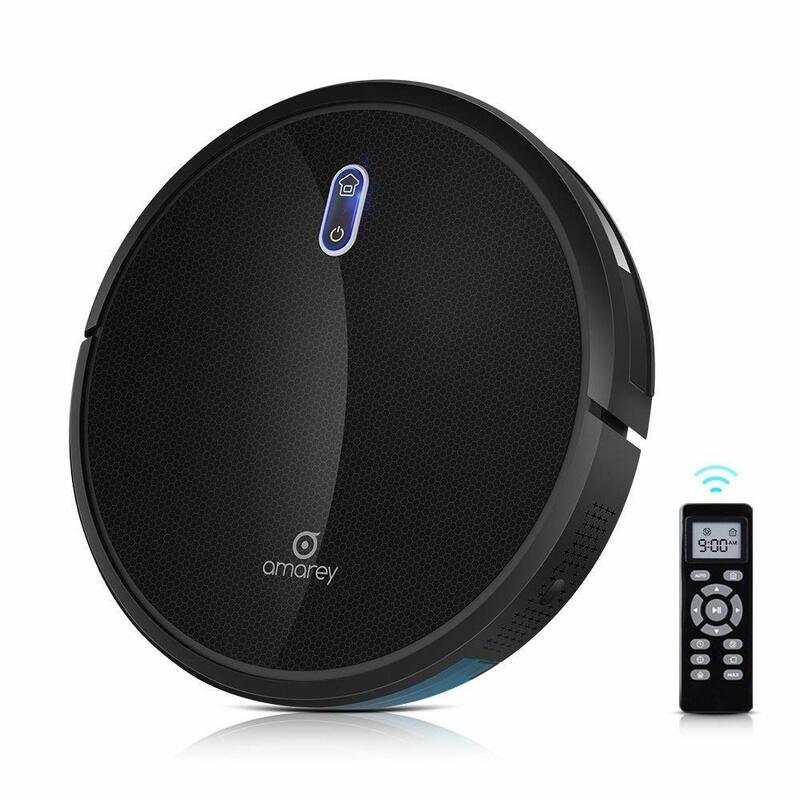 While robot vacuums can often be expensive with some costing over $1000, the first thing that I noticed about this Amarey brand vacuum was its price tag: only $200. This is a steal compared to what other brands are charging for their robot vacuums! Yet, this small price tag does not equal a drop off in quality as one would expect, as this model comes loaded with features that make cleaning your room or even your entire house very worry-free. The 1400PA is very easy to set up right out of the box, and once you orient it to its “home base” where it will stay charging when not in use, it can immediately be set to automated cleaning mode, where it can be scheduled to clean at certain times or just clean on demand. 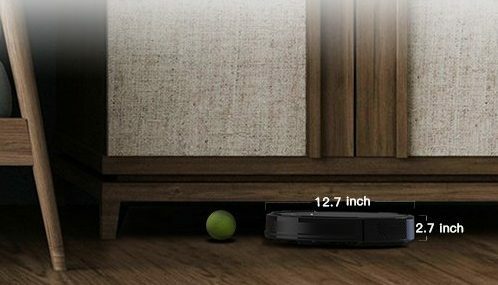 In addition to the ability to let this robot vacuum just do its thing (its sensors prevent it from bumping into walls and objects, meaning it truly can just be left alone to clean), you can also guide the vacuum remotely asking it to focus on a specific spot with a lot of dirt or to hug the wall or edges of the room, grabbing dust and dirt from those hard to reach areas. And perhaps best of all considering my bedroom is on the second floor of my home, the Amarey 1400PA’s sensors can sense changes in elevation and avoid them, meaning that it will NOT fall down stairs or attempt to climb objects and get stuck in all kinds of awkward positions (a problem with other robot vacuums I have used).